Bacon wrapped jalapeños. Bacon wrapped chicken. Bacon wrapped dates. If you wrapped dog chow in bacon, I probably would eat that also. For the vegetarians of this world, I will not apologize, you don’t know what you are missing. To be honest, if it weren’t for bacon I could be a vegetarian. 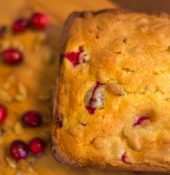 I came up with this recipe for a gathering some friends and I were having, this one is a winner! Heat oven to 375˚. Lay out the puff pastry to thaw. 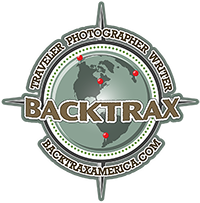 Line a jelly roll pan with aluminum foil. Spray a cooling rack with non-stick spray. 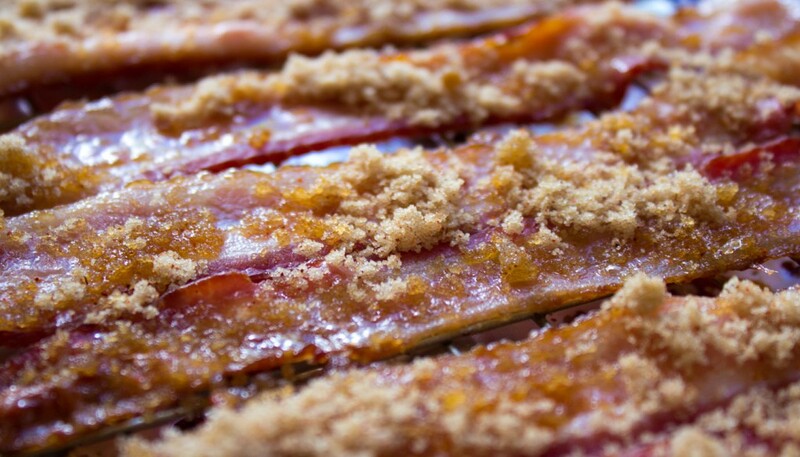 Lay bacon slices on rack and place in oven. 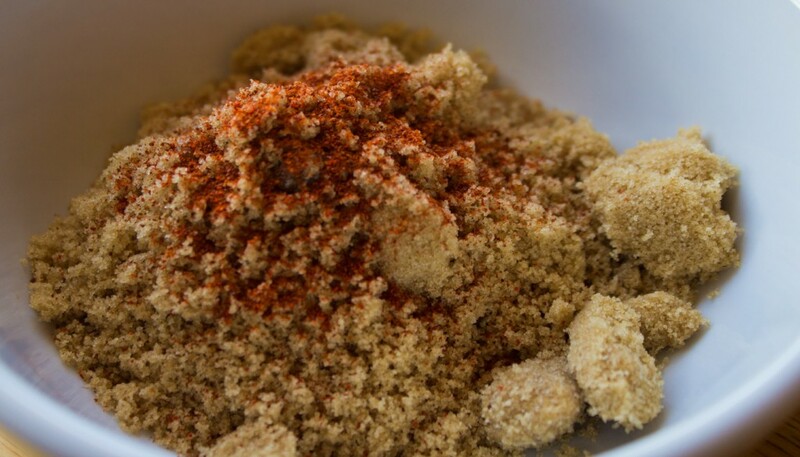 Mix the brown sugar and cayenne pepper together. 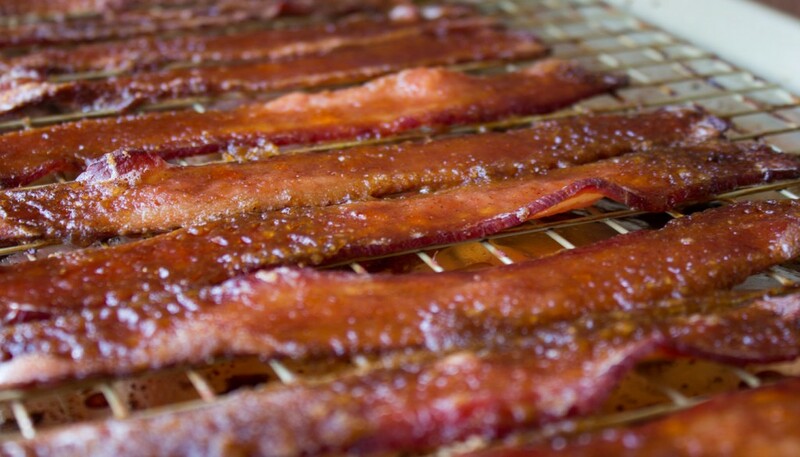 After the bacon has cooked for 10 – 15 minutes, remove from oven and sprinkle the sugar-pepper mixture on the bacon and return to the oven. Keep an eye on the bacon, you don’t want it to cook crisp. Remove the bacon from the oven and lower the oven temperature to 350˚. 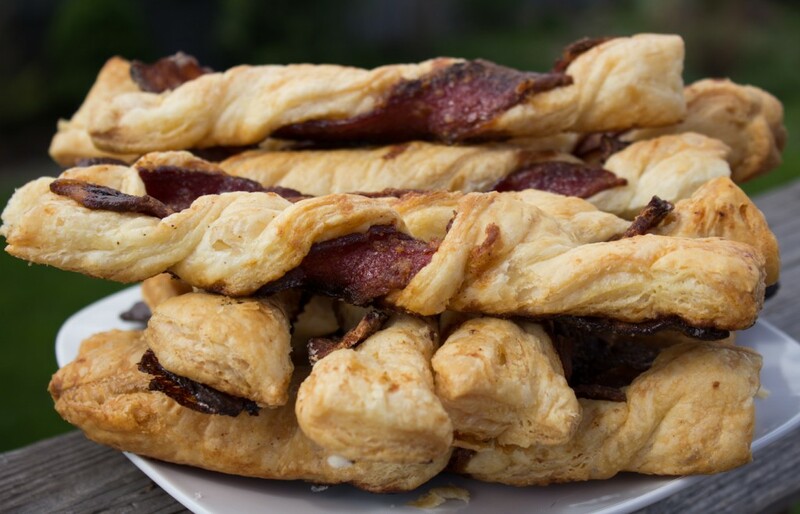 Unfold the puff pastry and lay 8 slices of bacon on each pastry sheet. 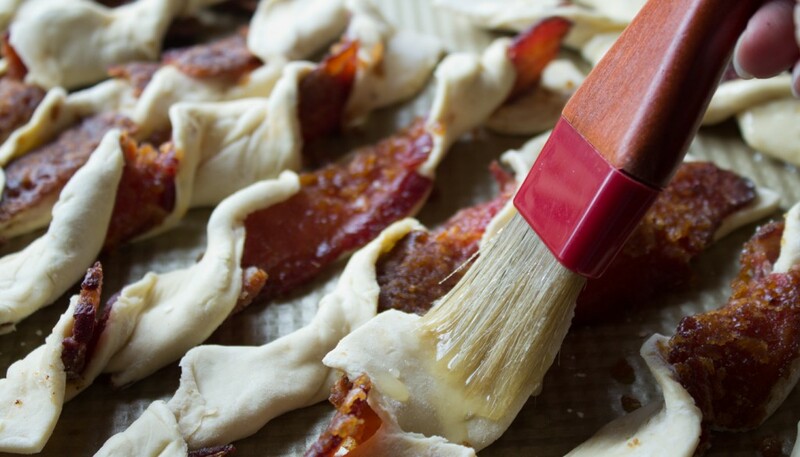 Using a pizza cutter, slice the pastry between each piece of bacon and twist. 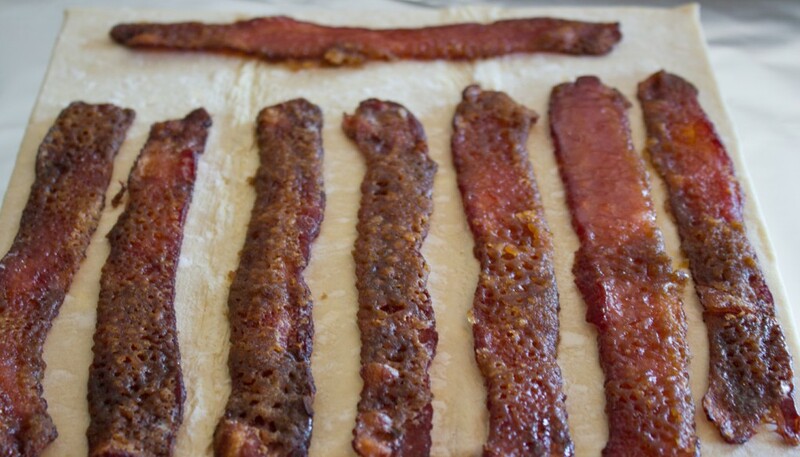 Lay the wrapped bacon on a cookie sheet and brush with butter. 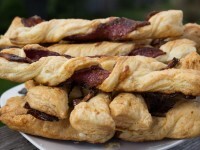 Place in oven and bake for 25 – 30 minutes or until the puff pastry is golden brown.